RENTAL RATE IS PER GLASS. MUST BE RENTED BY THE RACK. 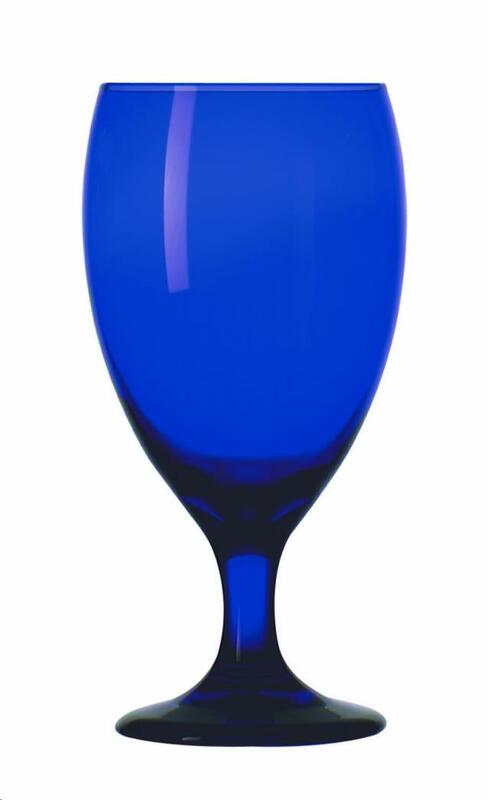 * Please call us for any questions on our glass cobalt all purpose glass 16oz rentals in Atlanta GA.